- rear foot Poron© for shock absorption - flexes with the shoes, no interference with the technology of running shoes! 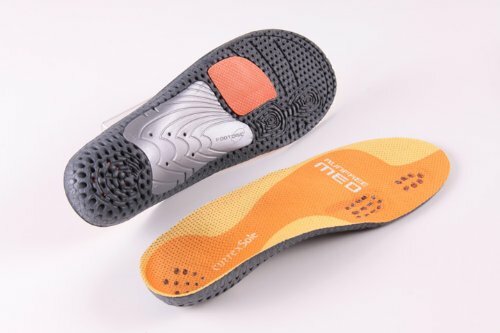 - currexSole insoles were rated #1 by "Running Fitness" magazine! If you have any questions about this product by currexSole, contact us by completing and submitting the form below. If you are looking for a specif part number, please include it with your message.